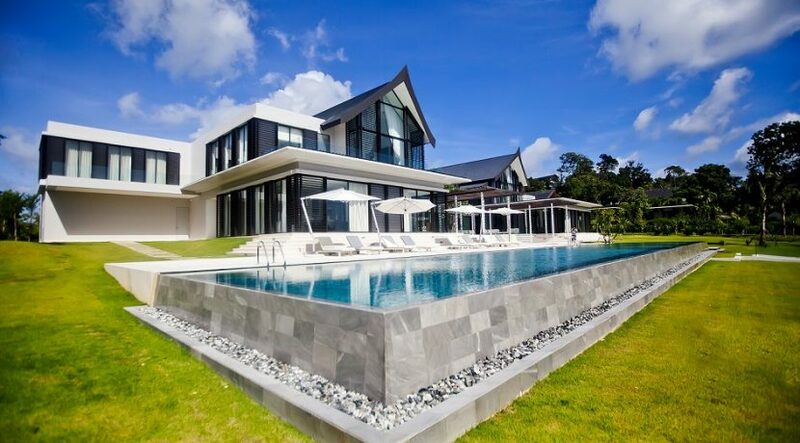 Exclusive Cape Yamu property designed by Jean-Michel Gathy. 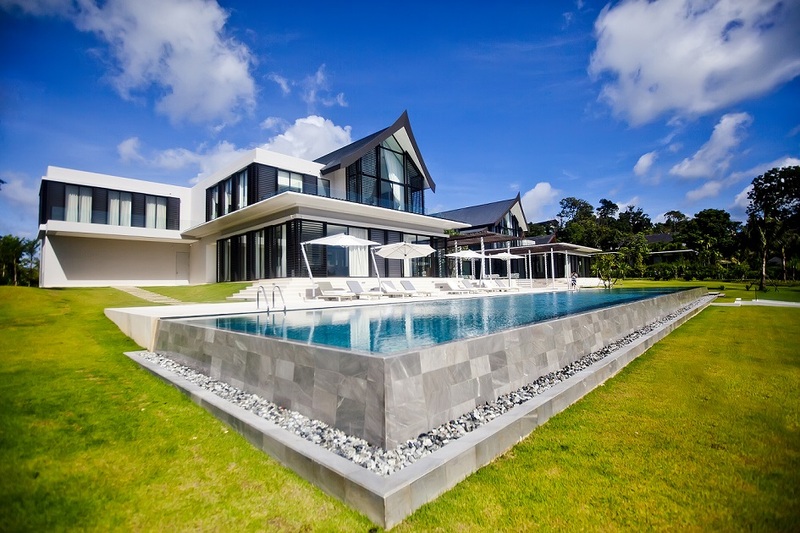 Villa Verai is Phuket’s largest and most coveted property, tucked away on the exclusive Cape Yamu property, where Christina Ong’s boutique hotel will be launched as a new addition to the esteemed collection of Como Hotels & Resorts in 2012. 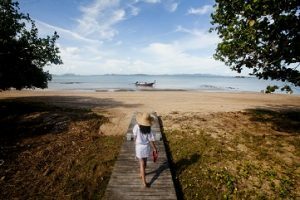 The soft sands of Cape Yamu’s coastline are at your feet with approximately 100 meters of beachfront property on this picturesque estate, where stunning views of Phang Nga Bay are enjoyed from every room. A masterpiece of east meets west, this building was designed by acclaimed Jean-Michel Gathy who has fused Thai and contemporary design to create this unique structure. The 4,500 square meters of indoor and outdoor living accommodations are decorated with high ceilings, imported limestone floors and the finest international materials so that the structure in itself stands as a work of art. Interior design by Debbie Oppenheimer & fully equipped with luxury amenities. The polished interior space of Villa Verai has been tastefully infused with modern and practical design, creating the perfect fusion of minimalism and tasteful opulence. 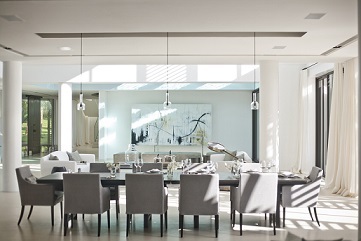 Internationally renowned Hong Kong based Interior Designer, Debbie Oppenheimer, is the mastermind behind the harmonious interior spaces along with the villa owners, who have specially commissioned artwork and fittings to create truly bespoke interiors. 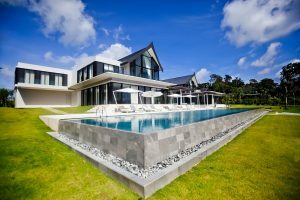 This impressive property has seven en-suite bedrooms, a hotel-standard kitchen, state of the art movie theatre room and a gym with bay views. It also comes complete with rooms for three live-in staff and an estate manager, to uphold a hotel-like standard on the property. Villa Verai has been fully furnished and equipped to make moving in a simple turn of the key. Everything you would need, aside from a swimsuit and a good read, has been carefully thought of and provided for you to be able to enjoy all that this villa has to offer from day one. Don’t miss this great investment opportunity. Register your interest today.